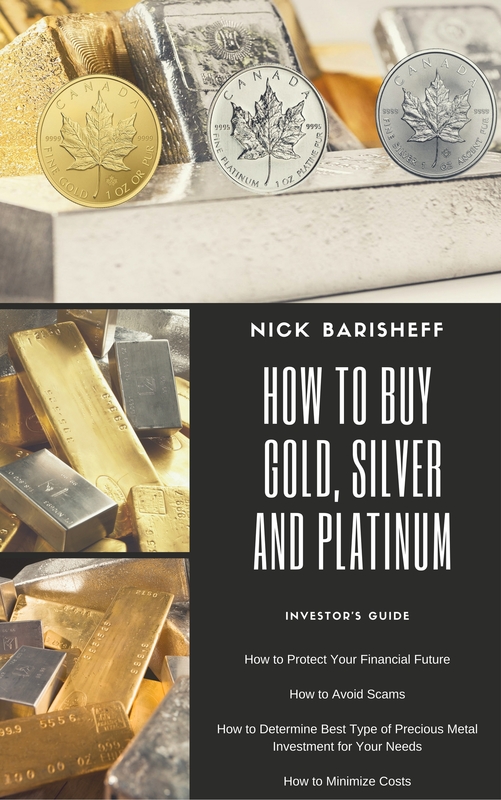 If we experience a debt crisis, as many economists believe is inevitable, many people believe that their holdings of gold and silver bullion will be confiscated, just as in 1933. This article reviews the probability of confiscation and compares it to other more likely measures to generate government solvency. An appropriate starting point when addressing concerns about gold confiscation is to define the word ‘confiscation.’ Merriam Webster says ‘to seize or buy as if by authority’ and ‘to seize without compensation as forfeited to the public treasury.’ Almost without exception, it is expropriation that is the actual risk, not confiscation. Confiscation, as in forfeiture, is usually the result of theft, treason, insurrection, war or genocide. Expropriation is defined as ‘to take (property) of an individual in the exercise of state sovereignty’ (Merriam Webster). The key difference between confiscation and expropriation is the appropriate compensation of the individual for the transfer of his or her property. For the person thinking “I’m not convinced that a confiscation won’t happen, I’ve heard that the United States confiscated gold in 1933,” this is hearsay, not the truth. To put the events of 1933 into context, consider that, from 1900 until 1933, a US dollar was convertible into gold at a ratio of $20.67 per ounce, even through the depths of the Great Depression. Because of the hardship of the Depression, there were bank runs and bank failures and, as people lost all confidence in the US dollar, gold could not be obtained for its fixed price of $20.67. Recognizing that lack of confidence in the dollar was an enormous problem, and with the government’s hands tied regarding printing additional currency to alleviate the currency shortage and lack of dollars in circulation, President Franklin D. Roosevelt took drastic action, and did three things. 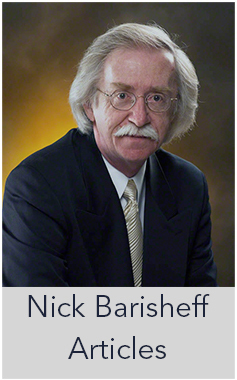 He eliminated the convertibility of the dollar into gold, making the ownership of gold coins and bullion illegal for US citizens anywhere in the world; after obtaining all the gold he was likely to get, he changed the fixed price of gold to $32.32; then later changed it to $35, a nearly seventy percent devaluation of the dollar. Having made the ownership of gold coins and bullion illegal, US dollars were tendered at Federal Reserve member banks when citizens surrendered their gold, which was intended to be and worked as a marginal increase of the gold reserves. This in turn allowed an increase of dollars that could be printed. This was a legal expropriation. The full dollar value of gold provided to those citizens at the time of surrender was $20.67- the official exchange rate. This was certainly unpleasant, given the threat of steep fines and ten-year jail terms for failing to comply. Afterwards the US dollar was devalued $35 per ounce, but it was still far from confiscation without compensation. In Canada and other western countries, no confiscation or expropriation has ever been enacted, and the US expropriation did not apply to silver and platinum. In practice, this accomplished the following ‘desirable’ result from the perspective of the administration: with the devaluation of the dollar against gold, more dollars could immediately be printed legally within the parameters of the gold standard. This additional printing alleviated the desperate shortage of currency in a time of dire need. The current US government holdings of 8133.46 tonnes of bullion would be worth about $326.9 billion if valued at today’s $1,250 dollars per ounce. On the books it is still valued at the final fixed price of $42.22 cents per ounce, as it was during President Nixon’s era, or a touch over $11 billion dollars. Estimated private holdings of 47 million ounces represents a modest $58.5 billion. Contrast these numbers with epic US deficit spending, where in August 2016 alone we saw $107 billion in deficit expenditures, and the futility of a gold expropriation becomes clear. All of that being said, can a gold expropriation happen today, and if not, what could happen today? As we have seen historically, increased taxation is always the ‘go to’ for a government seeking to increase its revenues and reduce its deficit. Language such as seeking to ‘increase taxes on the rich,’ ‘closing loopholes,’ and ‘repatriating overseas corporate profits’ have all been in the news during the 2016 presidential campaign, with a side offering promise to ‘eliminate government waste’ and ‘reduce entitlements.’ In this regard, the likely adjustments would be to the tax regimes currently in place. For example, increased taxation of the ‘Carried Interest’ benefit most often utilized by hedge fund managers would yield $18 billion over ten years per Obama’s 2015 tax proposal; and an adjustment or elimination of mortgage interest deductibility may increase revenue by $70 billion annually. Finally, it would be a simple matter to limit or cease to increase the annual amount of tax-advantaged savings plans: IRAs or 401(k)s (the equivalent of TFSAs and RRSPs, respectively), which may generate further revenue. Significant options also include the potential action of a rule for tax-advantaged pensions and retirement accounts to include an allocation to government bonds. With an aggregate sum of $24.9 trillion, a legislated redirection of ten percent of those funds into Treasuries would realize a revenue contribution nearing $2.49 trillion to the federal coffers. Any of these taxation actions would raise significantly more than could possibly be generated by a civil gold expropriation. Finally, what is most necessary is also the most difficult to achieve: a reduction to entitlement spending. The new president has been reported to be working to implement the Republican Spending Committee budget plan, a plan to eliminate $8.6 trillion of program spending over ten years. Time will tell. At this point the conditions are not similar to those leading up to 1933. Today there are effectively no limits on the amount of money that the Fed can create. The Fed is not limited by the gold reserves. The government’s next step is not likely to expropriate your gold. The volume of private gold in the US, at 47 million ounces, is very small, representing approximately nineteen days of deficit spending. Note that the government would still have to pay full value for a private gold it expropriated before selling it to generate any of this revenue. Factoring in the cost of administration and political backlash, an expropriation would almost certainly be a negative-yield activity at the current market value. There are many steps and options that have to occur before an action of confiscation, which is illegal and outright theft. This is specified in both the United States Constitution (Annotation 15 to the Fifth Amendment) and in Canada, under the Bill of Rights. In the worst-case scenario, where the government aims to expropriate your gold, you will be duly compensated, as is the case for any expropriation of property. Other financial assets that only exist digitally or on paper will have become worthless beforehand due to market gyrations. With this in mind, accumulate your precious metals now, and as frequently as means allow. The worst-case scenario for gold and silver exceed the best-case scenarios for all other classes of financial assets and tax strategies when push comes to shove. In all of the debt and deficit scenarios, the federal government is required to raise additional revenues to help satiate its boundless appetite to tax and spend the wealth of its citizens. Gold is a time-tested method to protect your family and assets against financial market crisis and political risks, devaluation, deflation and inflation, or worse. The inescapable fact is that there are not enough precious metals for everyone to exit the fiat currency debt trap and inevitable default. If the wealth of your family is within the fiat system, you do not want to be looking to buy precious metals after the price has risen. Acting early is beneficial; it will help ensure your protection against dramatic losses. 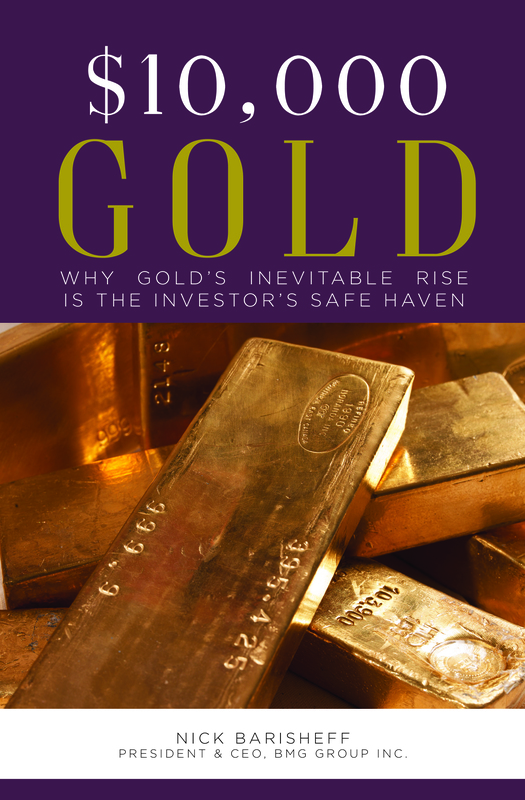 The reasons for accumulating gold have been established, the risks of not owning gold is clear. For added comfort investors should include silver and platinum, which have many commodity applications as well as monetary attributes. This makes them less likely to be expropriated than gold. Depending on your level of wealth, you can also consider diversifying your precious metals holdings geographically. BMG offers storage in LBMA-member non-bank vaults in Canada, Hong Kong, Singapore, Dubai, Zurich and Panama. 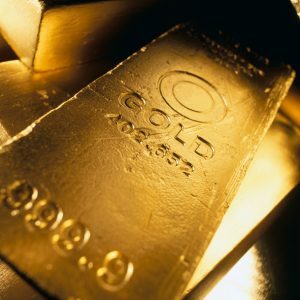 BMG will assist you with wealth preservation through the true qualities of gold: Liquidity, no counterparty risk, and independence from management skills. Make the most important decision, which is to get started.